Do we really need another book about the Holocaust? Yes, yes, yes, a thousand times yes. We must continue to revisit societal tragedies lest we forget. 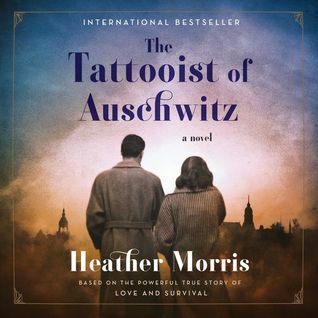 The unique aspect of The Tattooist of Auschwitz by Heather Morris is that she took a very dark time in history and shared a story of joy, hope, and love through this tale of two courageous individuals. 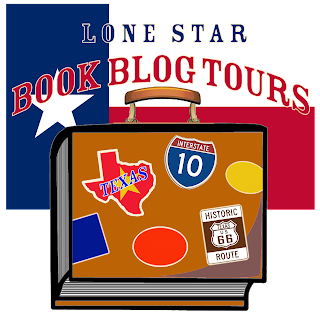 The book is based on the true story of Lale and Gita who fall in love at first site as Lale is given the horrible task of tattooing numeric identifiers on captured Jews. A multilingual Slovakian Jew, Lale was one of the "lucky" ones who was able to secure a "privileged" position of tätowierer. Once he meets Gita for those few moments, there is an instant connection and he knows he must find her again. 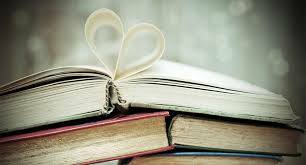 He is successful and a challenging love affair ensues. So, while the backdrop of this book is the Holocaust and World World II, the prevailing plot is a love story.